Tentacles of Time is a sequel to Tides of Time and features gameplay similar to that design. Tides of Time is a drafting game for two players. Each game consists of three rounds in which players draft cards from their hands to build their kingdom. Each card is one of five suits and also has a scoring objective. After all cards have been drafted for the round, players total their points based on the suits of cards they collected and the scoring objectives on each card, then they record their score. Each round, the players each select one card to leave in their kingdom as a 'relic of the past' to help them in later rounds. After three rounds, the player with the the most prosperous kingdom wins. 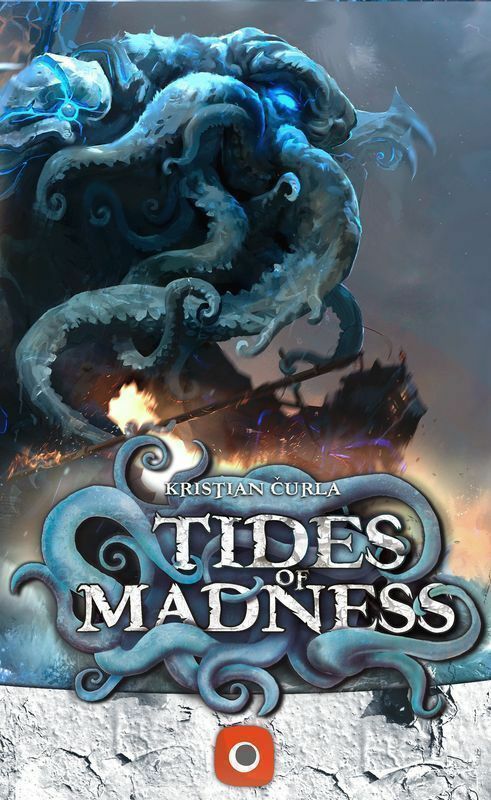 Tentacles of Time adds a new twist to the above game: Madness. Some cards, while powerful, will harm your psyche, so you must keep an eye on your Madness or risk losing the game early as your mind is lost to the power of the ancients.